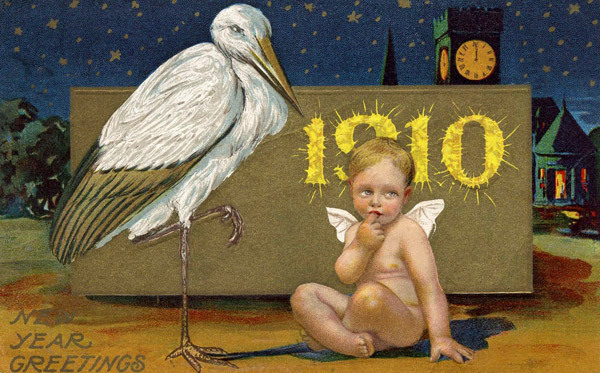 The year 1910 brought us the return of Halley’s Comet, Henry Ford sold his 10000th car, George V became the King of England, and the United States population had risen to over 92 million people. 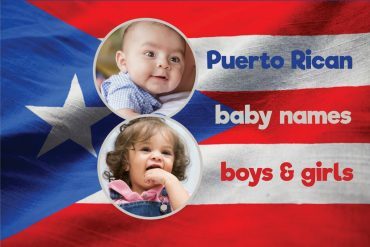 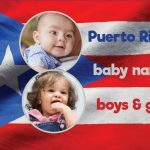 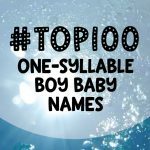 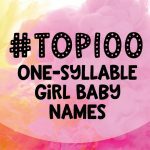 Notable names born in 1910 include Mother Teresa (originally Agnes Gonxha Bojaxhiu), gypsy jazz guitarist Django Reinhardt (who eventually traded in his first name Jean), actress Jane Wyatt and ocean explorer Jacques Cousteau. 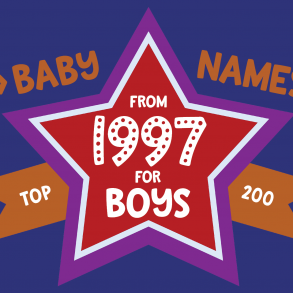 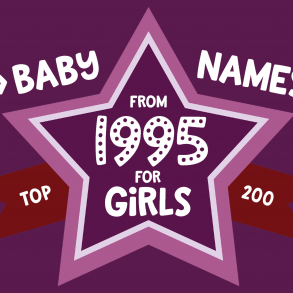 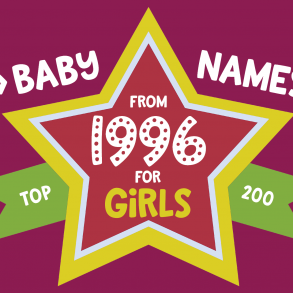 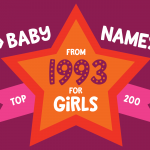 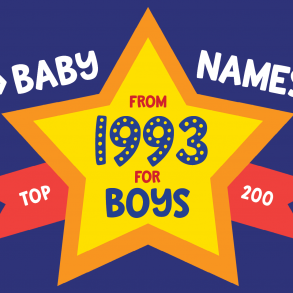 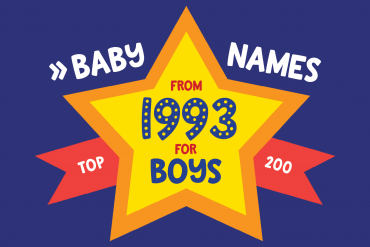 Below we have for you the top 50 for baby boys and girls in the year 1910! 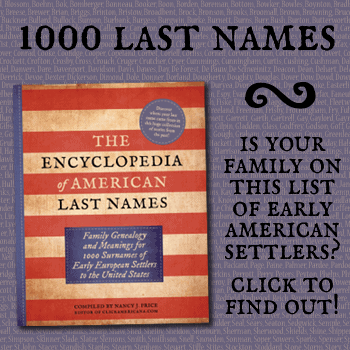 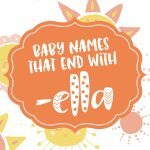 Click on any of the names to find out more — including its meaning, origin and similar names — and leave your own review.